Yanga! TV is broadcasting a series of live daily programmes on the presidential election titled Nigeria Decides Election Special. The show is airing from 11.00 to noon with a repeat at 21.00 on Sky 453 and Freesat 171. It features guest panelists discussing the eventual outcome of the election, which has been postponed from February 16 to 23. 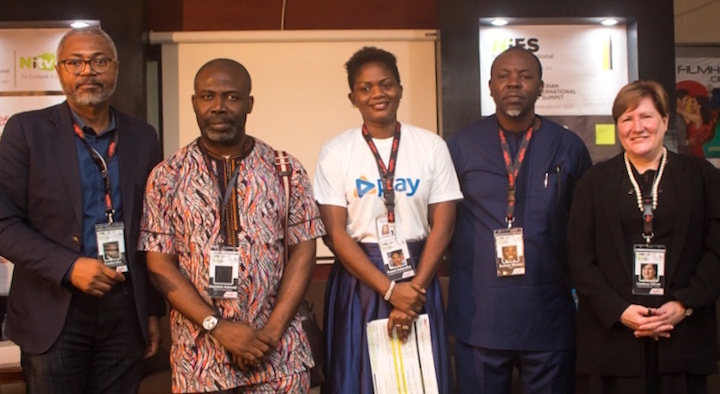 Members of the panel include international journalist and public speaker, Mark Eddo, award-winning broadcast journalist Juliana Olayinka and broadcaster and moderator Priscilla Nwikpo. There are also interviews with political commentators and debates on the election at Yanga! TV’s London studio. Guests participating in these discussions include APC UK chair Dr Phillip Idaewor; political analyst Lagun Akinloye; political strategist and author Godson Azu; political journalist and analyst Gbola Ola; journalist Sulaiman Aledeh; and Nigerian-born politician, UK Labour councillor and campaigner Susan Fajana-Thomas. Yanga! TV, the UK-based satellite channel aimed at the African diaspora, is launching a teleshopping segment in its schedule called Yanga! Shop. Yanga! Shop is a platform that offers African small-business owners in the UK an outlet to reach consumers by displaying products from the African diaspora. These will range from gifts and beauty products to toys, gadgets and Christmas items, including hair straighteners, wigs, Afrocentric mugs, handmade African cards and other items made specially for the African community. 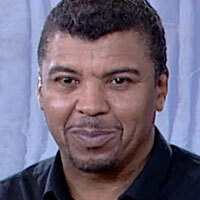 The service will be presented by former children’s TV presenter and teleshopping regular Julian Ballantyne. He appeared on shopping network QVC for 20 years, as well as presenting kids’ programme Motormouth on ITV and the channel’s long-running travel show Wish You Were Here. 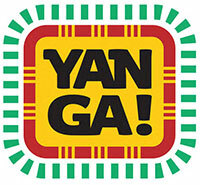 “Yanga! 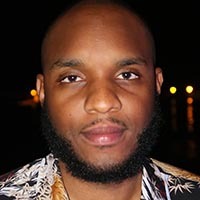 Shop will offer an unparalleled teleshopping outlet for African small-business owners to sell their products directly to diaspora consumers in the UK and Ireland,” said Lindsey Oliver, CEO at Africa Media Works-owned Yanga! TV. The teleshopping service began broadcasting yesterday and will air from 6.00 to 9.00 on weekdays and from 8.00 to 10.00 at weekends. The Yanga! TV network airs on Sky channel 453 and Freesat channel 171. 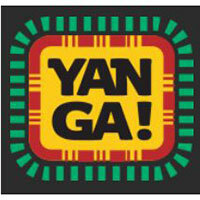 Yanga! is a commercial entertainment channel from Africa Media Works that reflects the lives, issues and infectious energy of the African diaspora. Former Al Jazeera and Bloomberg exec Oliver launched the service in March this year.